Form is used by school administration to request transportation for students. The student information card should be filled out entirely and emailed to Christy Brown at: cbrown@d103.org. This card should be kept up to date throughout the school year should anything change for the student. All cards are kept confidential and are shredded at the end of the school year. Below are available options for our student riders. Please indicate which seating system your student requires on the Student Information Card. Standard lap belts are also available. 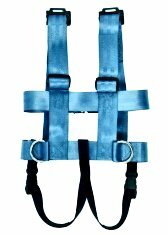 The standard STAR is a five-point, add-on restraint system that easily adjusts to provide a proper, secure fit for children 25 to 65lbs, up to 57 inches tall and over 1 year of age. This product meets the majority of transportation needs. Wraps around any size bus seat with the universal cam wrap system. Installs on both standard FMVSS 222 and 210 seats. Buckle loop feature helps to avoid touch-related issues. 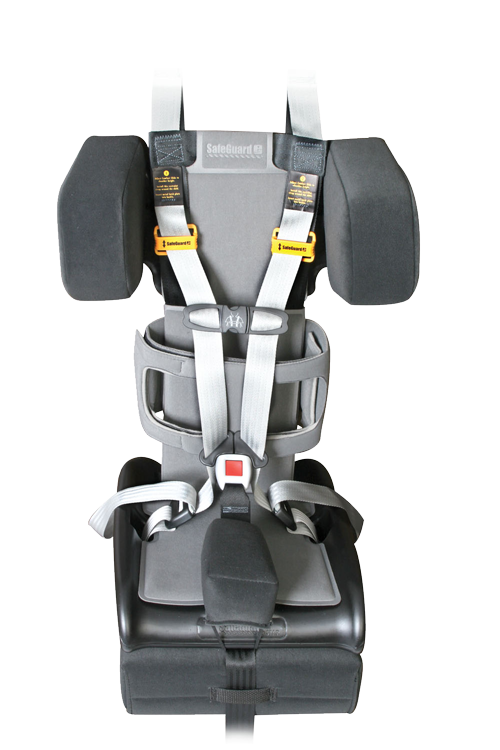 Meets or exceeds all applicable federal, state, and Head Start safety standards. Seat pad can be removed and washed without removal of the seat. 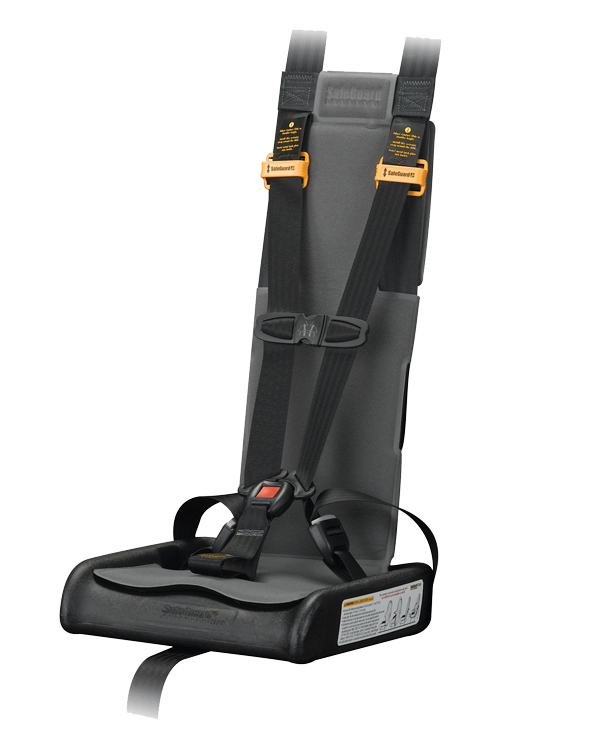 Optional chest strap provides additional upper torso support and adjusts for a comfortable, secure fit. Installation does not require use of school bus seats with lap or lap-shoulder belts. 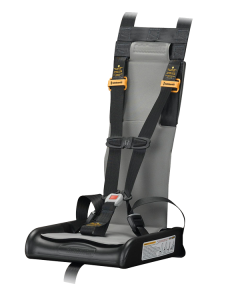 STAR Plus offers the same five-point restraint protection as our standard STAR with a larger base, comfort pad, and shoulder area to accommodate children 25 to 90lbs, up to 57 inches tall. The STAR plus can be attached two to a 39-inch bus seat. Wraps around any-size bus seat with the universal cam wrap system. STAR Special Needs offers the same protection as the standard STAR, with extra support accessories to accommodate children with a wide range of special health care needs. 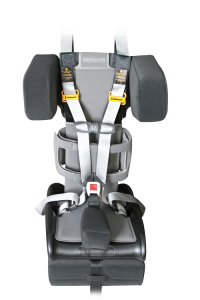 The restraint easily adjusts to provide support for children 25 to 105 pounds with torso heights up to 20 inches tall (torso height = seating position base to shoulder). With its five-point restraint system and extra support accessories, the STAR Special Needs is a convenient, cost-effective solution to keeping children with special needs properly positioned and secured for the ride. 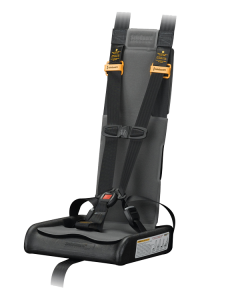 Extra support features include an abductor, recline wedge, torso supports, height adjusters, and adjustable headrests. 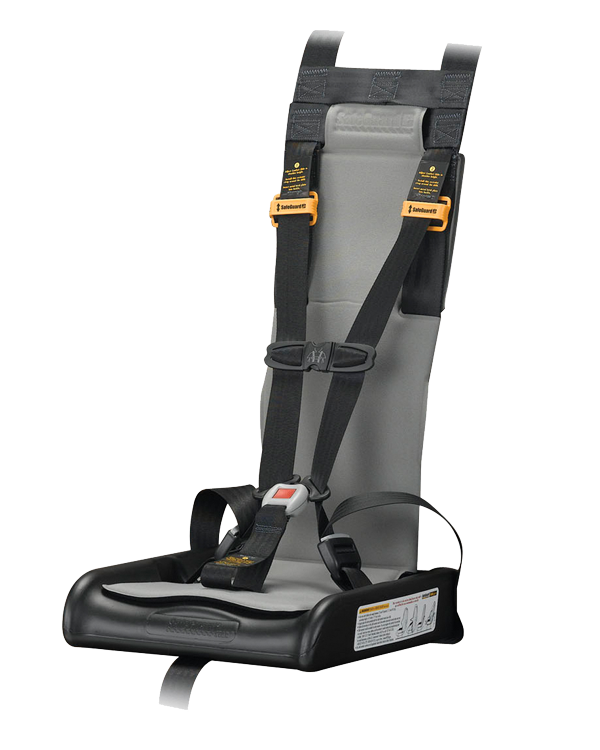 Meets or exceeds all applicable federal and Head Start safety standards. High and low muscle tone. Decreased head and trunk control. Increased muscle tone in lower extremities. Behavioral conditions such as hyperactivity, autism, and emotional concerns. Promotes posture and functional positions. Mini-Push Buttons adjust with fast connect and easy release. Bar slides keep busy fingers from adjusting the shoulder straps. Shoulder straps back-thread and lock. 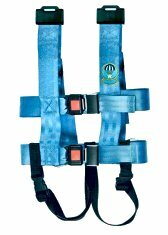 Adjustable shoulder straps can lengthen and shorten the vest for a secure fit. The hip strap must remain low around the lap. Hooks attach to metal slots on the adjustable 203 vest at the shoulder. Crotch straps must be threaded correctly to lock. Fits ages 2 through adult 20-65 lbs.